Snap is innovating more than other companies on the camera front, and one analyst says the company reminds him of a young Apple. Snap CEO Evan Spiegel thinks his company is like Google. 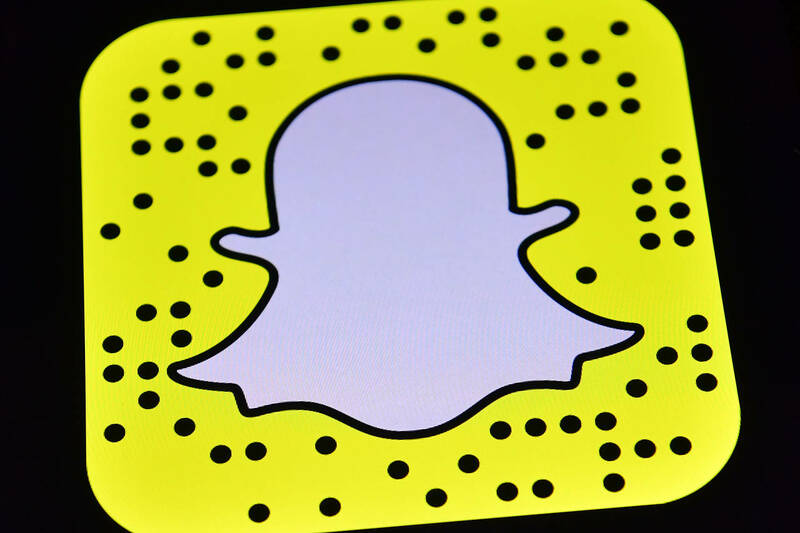 Wall Street says Snap might be more like Twitter. Twitter CFO thinks WH press briefings via Twitter are a great idea!